Gay, lesbian and bisexual Australians suffer from poorer health than straight Aussies, especially when it comes to emotional health and suffering physical violence, according to Australian research. The worse outcomes were in bisexual Australians who were at a disadvantage in all but two of the twenty health outcomes looked at and fared especially badly when it came to mental and emotional health. 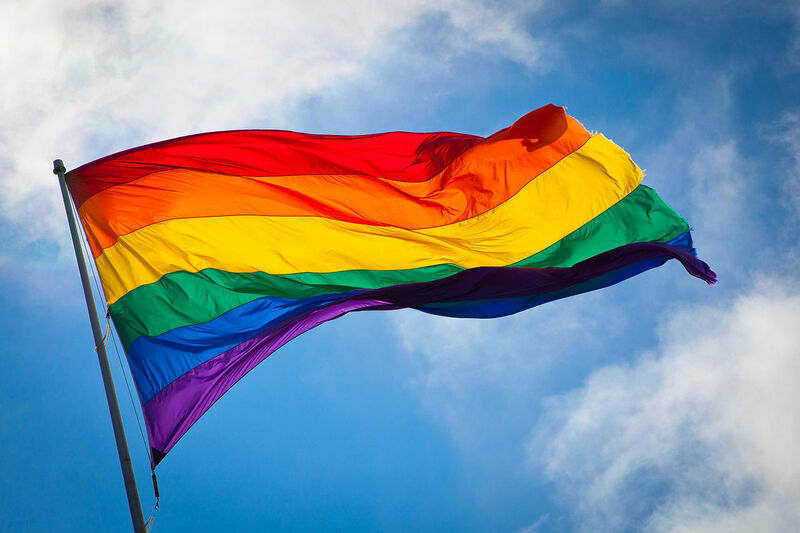 The researchers say that reducing the stigma associated with being lesbian, gay or bisexual could contribute to improving the health and wellbeing of these populations of Australians. Funder: This research was partially supported by an Australian Research Council Discovery Early Career Researcher Award for a project titled ‘Sexual Orientation and Life Chances in Contemporary Australia’ and the Australian Research Council Centre of Excellence for Children and Families over the Life Course (project number CE140100027). The HILDA Project was initiated and is funded by the Australian Government Department of Social Services (DSS) and is managed by the Melbourne Institute of Applied Economic and Social Research (Melbourne Institute). Dr Francisco Perales, of UQ’s Institute for Social Science Research, identified bisexual people as being at higher risk of poor outcomes compared to both heterosexual and gay/lesbian people. “Disparities in health and wellbeing between gay/lesbian and heterosexual individuals were stable from 2012 to 2016,” Dr Perales said. “The combination of disadvantaged statuses could have a compounding effect on the health and wellbeing of this group,” Dr Perales said. Dr Perales said the findings highlighted the importance of fully integrating sexual orientation in health policy and practice. Dr Perales is an Australian Research Council (ARC) Discovery Early Career Researcher Award fellow, and a Senior Research Fellow at the ARC Centre of Excellence for Children and Families over the Life Course.